Category: Quit Your Day Job? 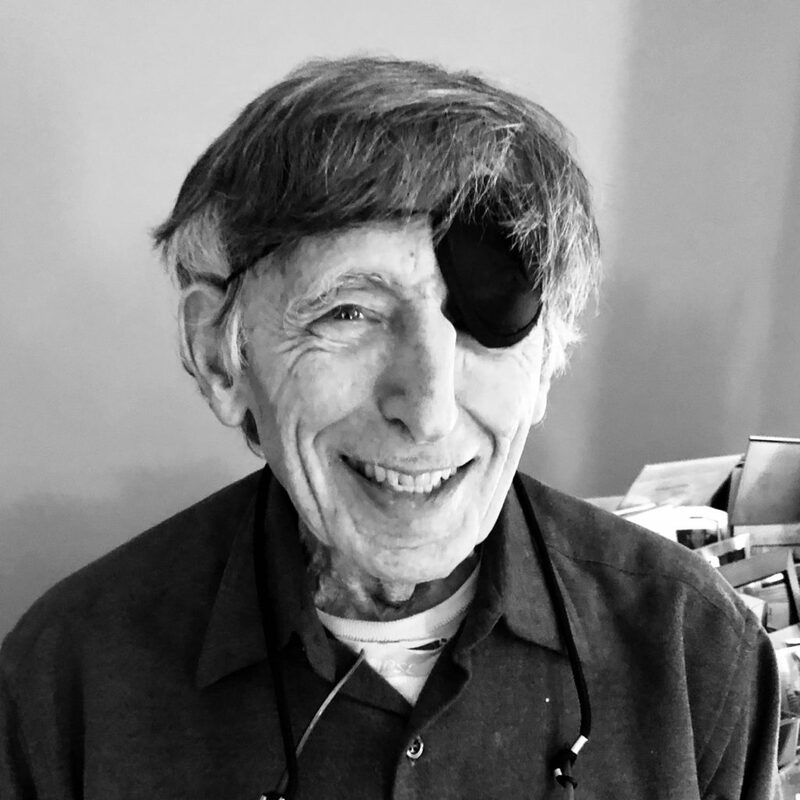 On the eve of his exhibition at the New-York Historical Society (Feb. 15 to May 5, 2019), legendary cartoonist Mort Gerberg reflects on more than five decades of cartooning and art. 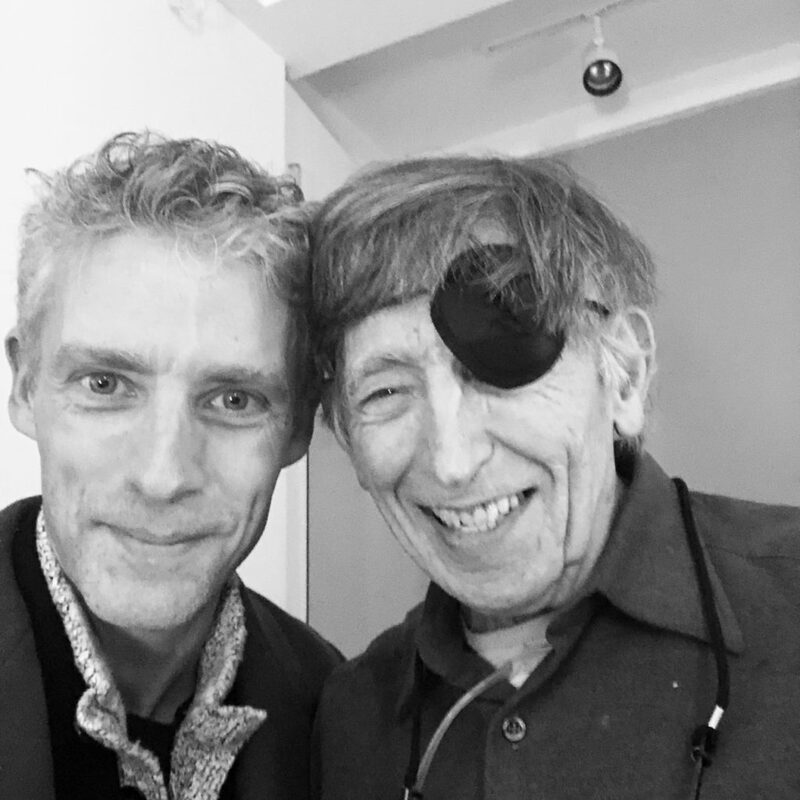 We talk about his new collection, Mort Gerberg On The Scene: A 50-Year Cartoon Chronicle (Fantagraphics Underground), and what he learned in the process of culling the selection of his work for the show. We get into the roots of his groundbreaking civil rights cartoons (and how he got away with making weed jokes in the Saturday Evening Post in 1965), his pioneering comics reportage, how his spontaneity and energy secretly come from laziness, the challenge of drawing people on NYC subways, his intense focus on the business side of cartooning (and how it might be tied into his late start as a cartoonist), and how he tied vacations and even his honeymoon into work assignments. Give it a listen! 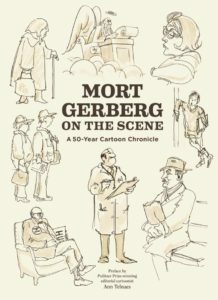 And go buy Mort Gerberg On The Scene and check out the new exhibition of Mort’s work at the New-York Historical Society! 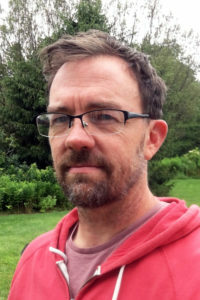 He has drawn three nationally-syndicated newspaper comic strips and has written, edited and/or illustrated 43 books for adults and children, including the best-selling More Spaghetti, I Say! . Mort has been a content provider for television and online sites, posted daily topical cartoons, and performed a weekly on-camera-drawing feature. 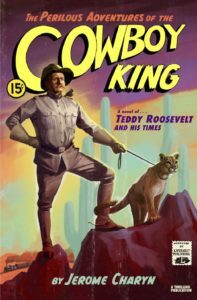 He also wrote and drew animated fables and did live cartoon election coverage. He has done on-the-scene sketch reportage for magazines and newspapers, covering national and international politics, sports and travel. 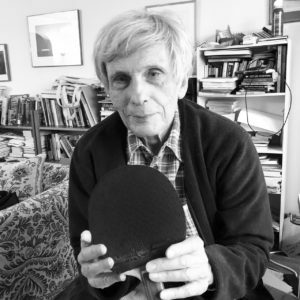 He taught cartooning for 15 years at Parsons School of Design, was a founder and president of the Cartoonists Guild, and is a member of the National Cartoonists Society. 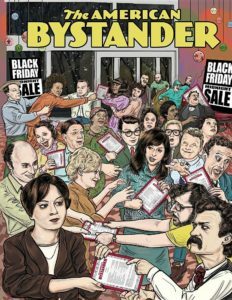 He was voted as Best Magazine Cartoonist of 2007 and 2008 by the National Cartoonists Society, and was a CCNY Commuications Hall of Fame Honoree in 2010. Mort lives in New York Cit with his wife, Judith. He pitches for the New Yorker softball team, plays tennis and the piano, and sings in a choir. He’s on Twitter and Instagram as mortgerberg. Credits: This episode’s music is Fella by Hal Mayforth, used with permission from the artist. The conversation was recorded at Mort’s home on a pair of Blue enCORE 200 Microphones feeding into a Zoom H5 digital recorder. I recorded the intro and outro on a Heil PR-40 Dynamic Studio Recording Microphone feeding into a Cloudlifter CL-1 and a Mackie Onyx Blackjack 2×2 USB Recording Interface . All processing and editing done in Adobe Audition CC . Photos of Mr. Gerberg by me. It’s on my instagram. 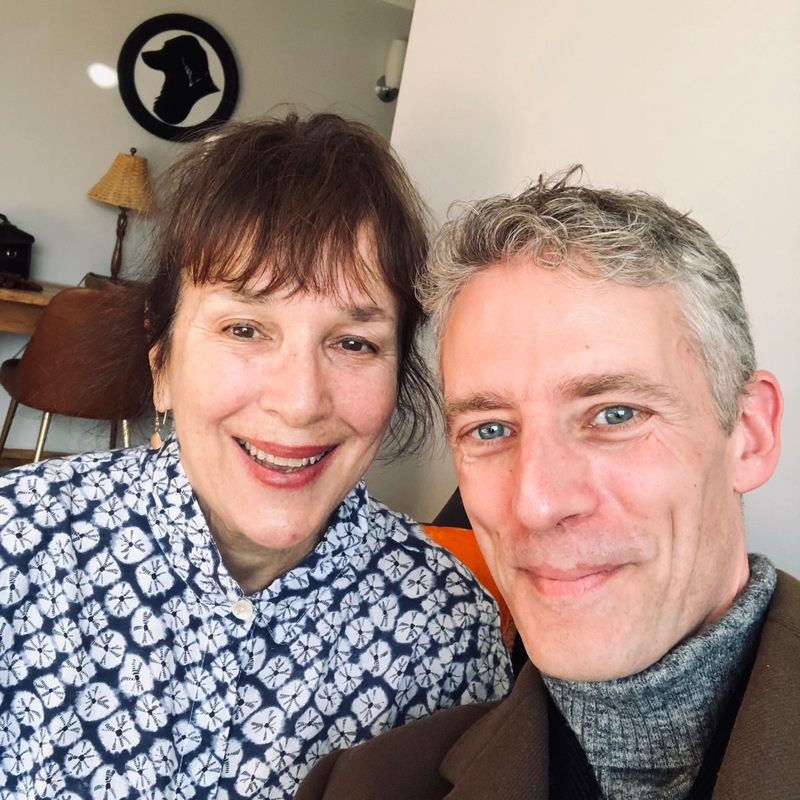 Legendary photographer Deborah Feingold joins the show to talk about the inspiration for her new personal project: photographing illustrators (which is how we fell into each other’s orbit)! We get into her approach to teaching ‘Portraiture and the Art of Imitation‘ at ICP, the process of learning through imitation and absorbing influence, how she moved from ‘professional girlfriend’ to ‘professional photographer’ in the ’70s while shooting pictures of jazz musicians. We also talk about how she made the transition to digital photography while hewing to her film-shooting techniques, how she boldly directs her subjects despite being an incredibly shy person, the unspoken pressure to ape Annie Leibowitz’ style when she shot for Rolling Stone, her stories of shooting early Madonna and pre-presidency Obama, finding the humanity in her subjects, and more! Give it a listen! 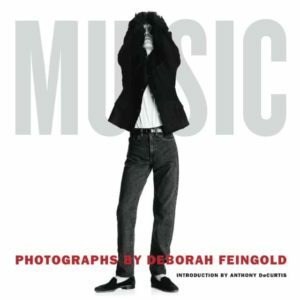 Also, go buy Deborah Feingold: Music , a collection of her musician portraits! Spanning more than 40 years, Deborah Feingold’s photography career began when she immersed herself in the jazz of the late ’70’s and simultaneously was shooting and keeping company with Chet Baker, Miles Davis, Tony Bennett and many other jazz legends. After working as the first staff photographer for Musician magazine for five years, she continued shooting musicians for album/cd covers and portraits for Warner Music for the next two decades. As a contributor to Rolling Stone, Time Magazine, Newsweek and the New York Times, among many other publications, Deborah has also photographed most of the biggest names in pop culture. 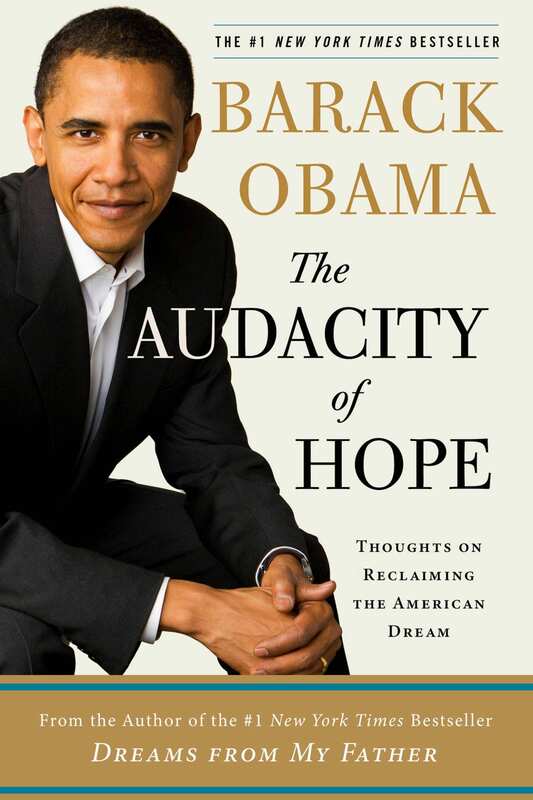 She has also created over 100 memorable author portraits for book covers and has shot numerous ad campaigns for print and television. 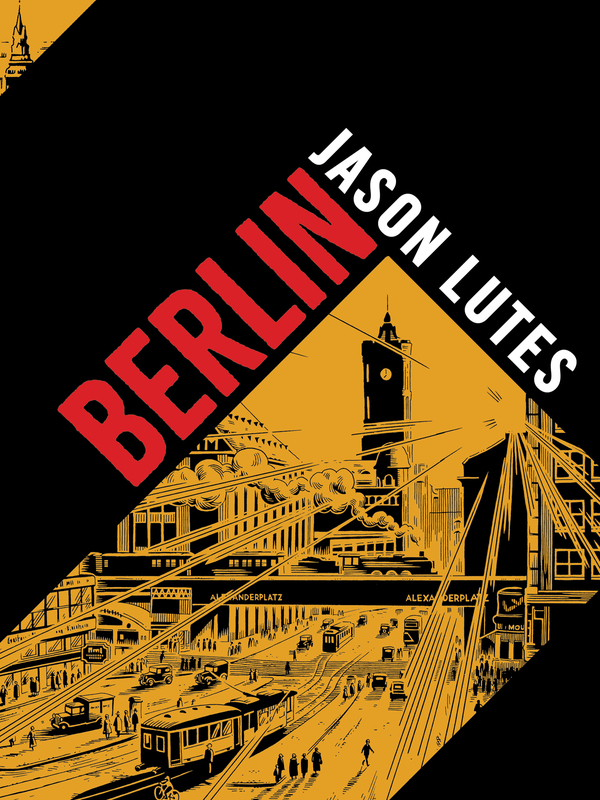 Her work has been syndicated all over the world and is included in a number of music anthologies and private collections. Credits: This episode’s music is Fella by Hal Mayforth, used with permission from the artist. The conversation was recorded at Ms. Feingold’s apartment on a pair of Blue enCORE 200 Microphones feeding into a Zoom H5 digital recorder. I recorded the intro and outro on a Heil PR-40 Dynamic Studio Recording Microphone feeding into a Cloudlifter CL-1 and a Mackie Onyx Blackjack 2×2 USB Recording Interface . All processing and editing done in Adobe Audition CC . All photos in montage by Deborah Feingold. Photo of Ms. Feingold and me by me (direction by Ms. Feingold). It’s on my instagram.